Size of this preview: 740 × 599 pixels. Other resolutions: 296 × 240 pixels | 3,260 × 2,640 pixels. 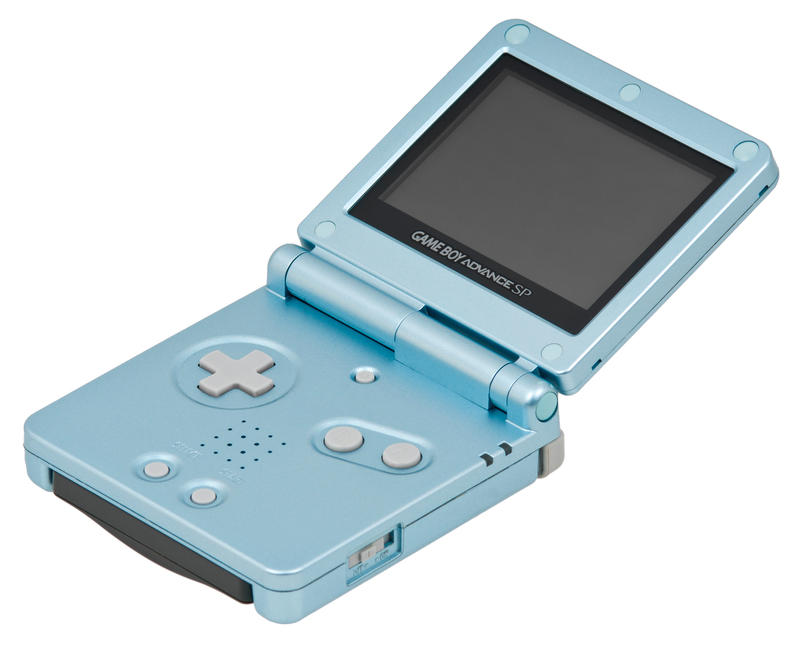 Description: The Game Boy Advance SP, 2nd generation unit with improved back-lit screen. Pearl Blue color.